Christian König was born in 1956 in Switzerland. He has been shooting since 1978, and became a professional in november 1997. Between 1990 and 2000 he worked at the Institute of Ecology at the University of Lausanne (Laboratory of Zoology and Animal Ecology.) He is regularly published in the Swiss press, as well as the international press, participates in museum exhibitions and gives illustrated conferences. 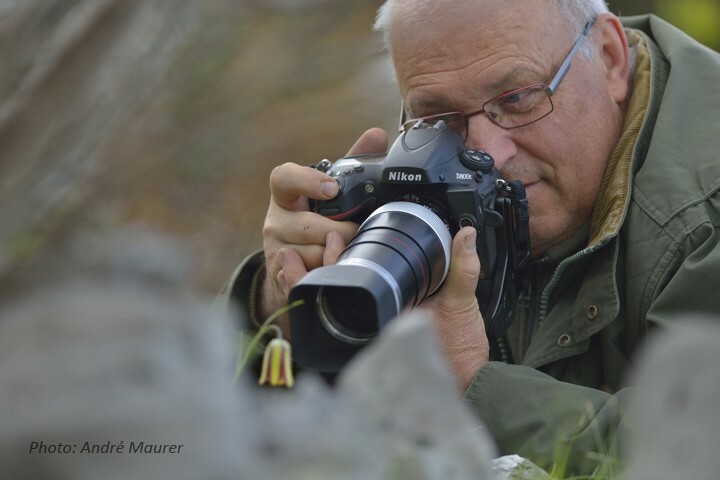 Member of the Swiss Association of Naturalist Photographers (ASPN), he was a prize winner in the the International SEPNB Photography contest in 2004-2005, and also won the “Prix du Public” in the international Wildlife & Nature photography contest at Montier-en-Der, 2002, his last prize is another “Prix du Public” in the Festival de l'Oiseau en Baie de Somme year 2009. In this site you will discover some of Christian's characteristic photos, as well as a list of his photographs of European species, and links to other related sites. If you have a particular interest, contact him for additional information and sale conditions.